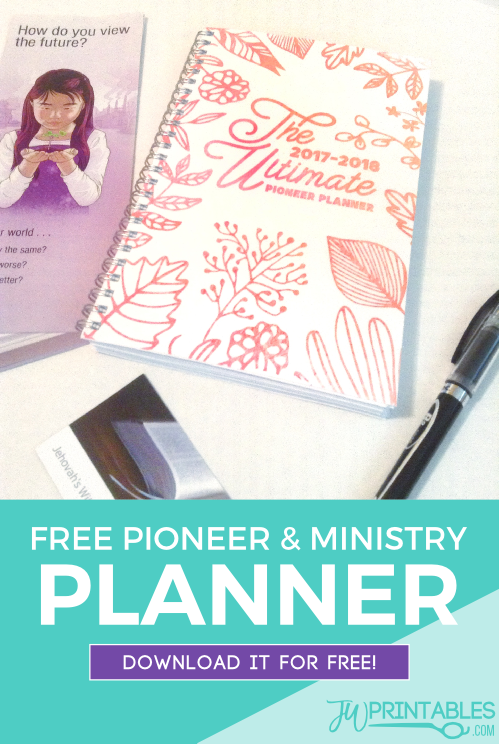 The Ultimate Pioneer Planner™ (& Ministry Planner) Free! Hello Friends! The new service year is fast approaching! It’s so incredible how quickly the year can fly by when you’re busy for Jehovah! 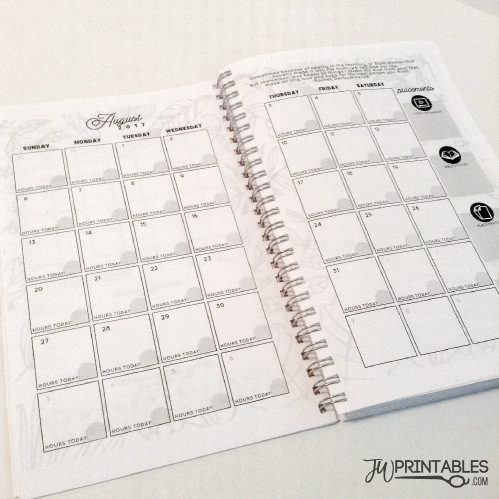 Last year we created a Pioneer Planner for all of you that you could use throughout the year to make planning your life and your ministry together a little more seamless. 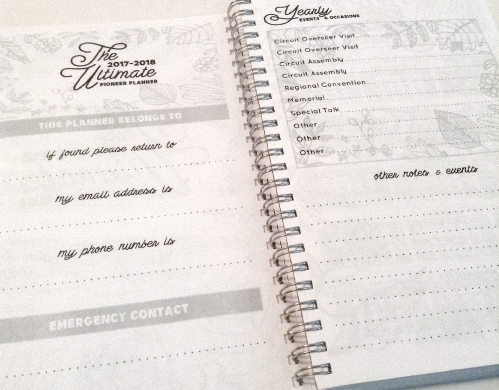 This year, we’re continuing that new tradition with the release of a 13 month, totally Free Ministry/Pioneer Planner. 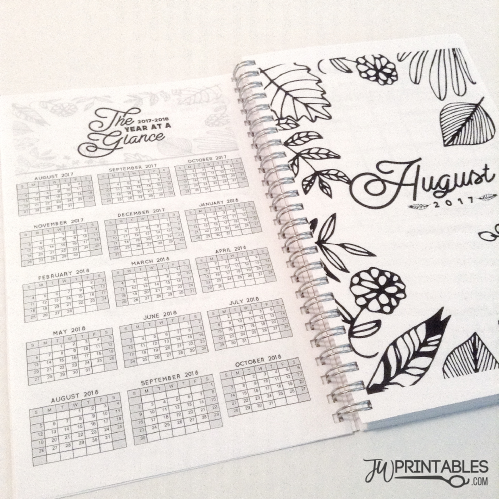 The planner is designed in such a way that if you want to add a splash of color to your pages, the black floral designs can be colored, painted, or made more beautiful however you please. 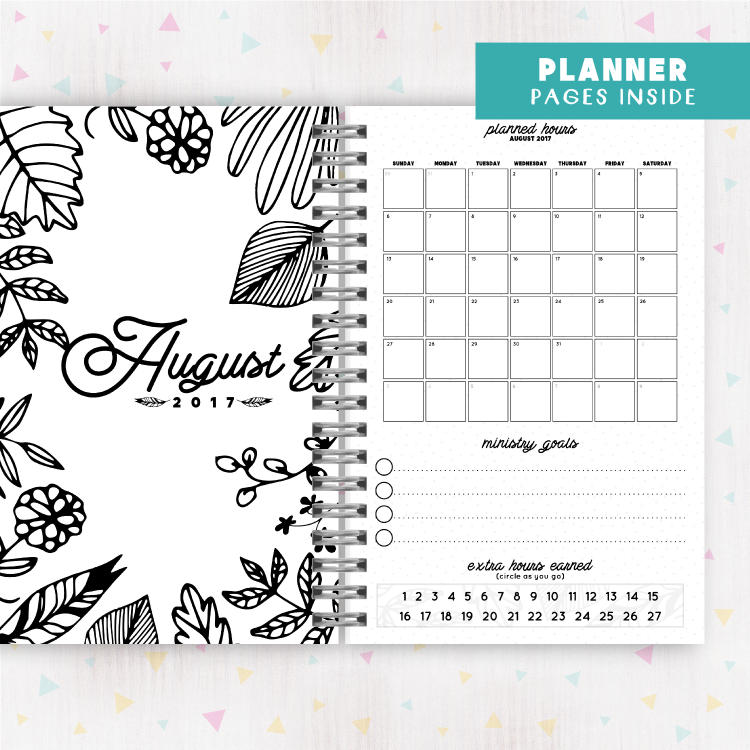 We’ve included several new improvements on last year’s design & have made the planner static from start to finish so you can just print and go without configuring any pages. 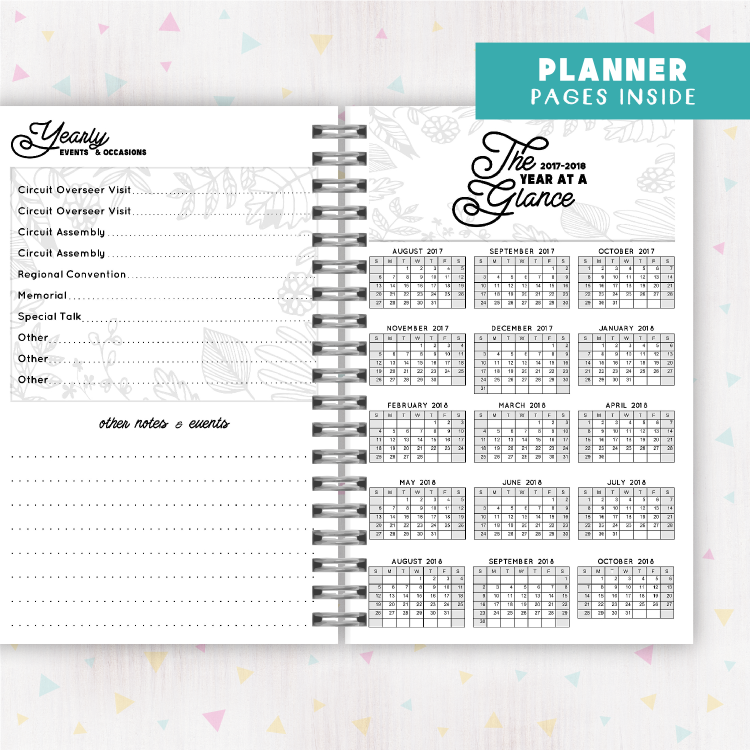 There are also a few additional pages that supplement the planner portion of this printable included. 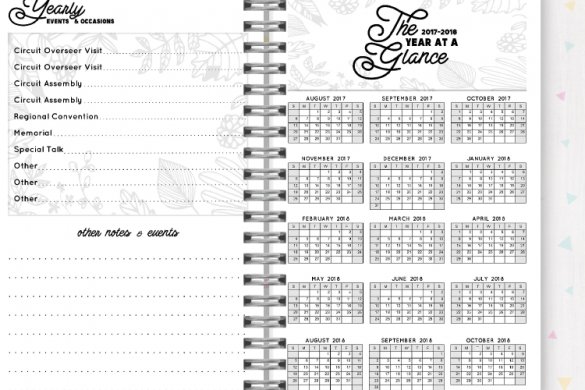 Much like last year, Because of the extensive amount of time, effort, planning and designing that went into this beautiful over 250 page planner, we have two versions available: A free version which you can download right here and a premium version which is available for purchase in our Etsy Shop. The free version of the planner is FULLY USEABLE and contains all the features requested by pioneers that we’ve chosen to include in the planner in it’s entirety. 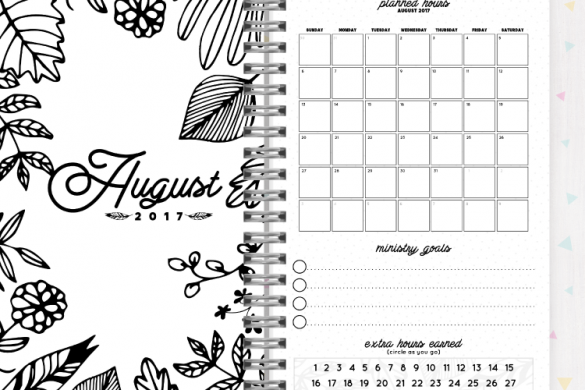 The planner is undated (so you’ll have to number the months yourself) and comes in just one size, but is easy to use and print! 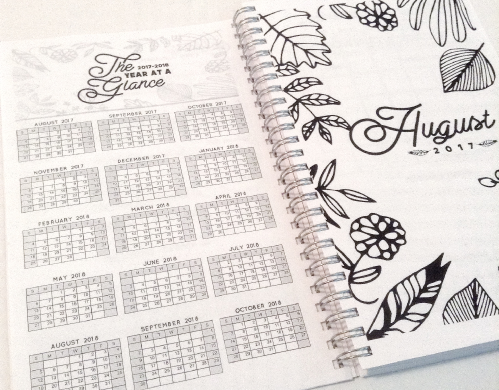 The premium version of the planner includes things that took a little extra work for us to do, like numbering every month and weekly planner. 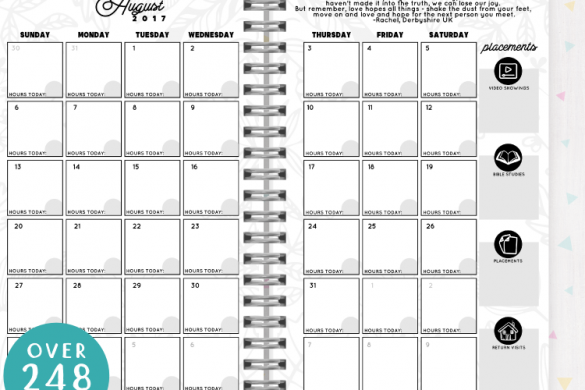 It is a 14 month planner for this 2017-2018 service year and includes a completely blank version of the planner that you can use perpetually. 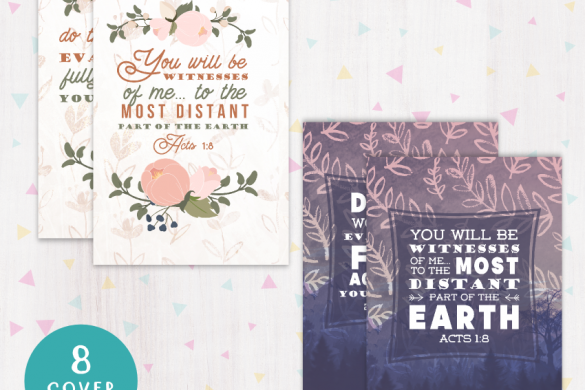 Please use these free printables for personal use only! Do not remove the branding (our logo & copyright info) from the pages of this printable. A nice start for the new service year! Hola hermana, la versión del permium tiene más opciones de la cubierta que son masucline. La versión gratuita es como se muestra. Diseñamos al planificador para ser generalmente neutral de género y no tenemos planes de cambiarlo más este año. ¡Gracias por pasar! May Jehovah bless your efforts. may Jehovah bless your free giving spirit!!!! much love from over here!!! Do you gave the pioneer planner in Spanish? Hi sis! When is the 2018-2019 planner going to be realesed? This is super useful and cute!! 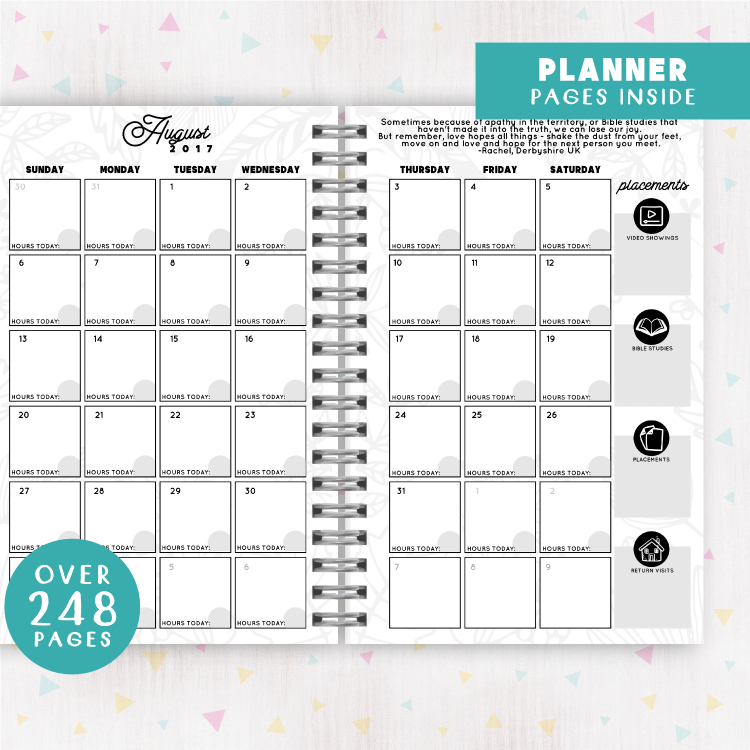 Im super keen to see your 2018 – 2019 Pioneer Planner. Would love some as gift for Pioneer Partner too. Greetings! 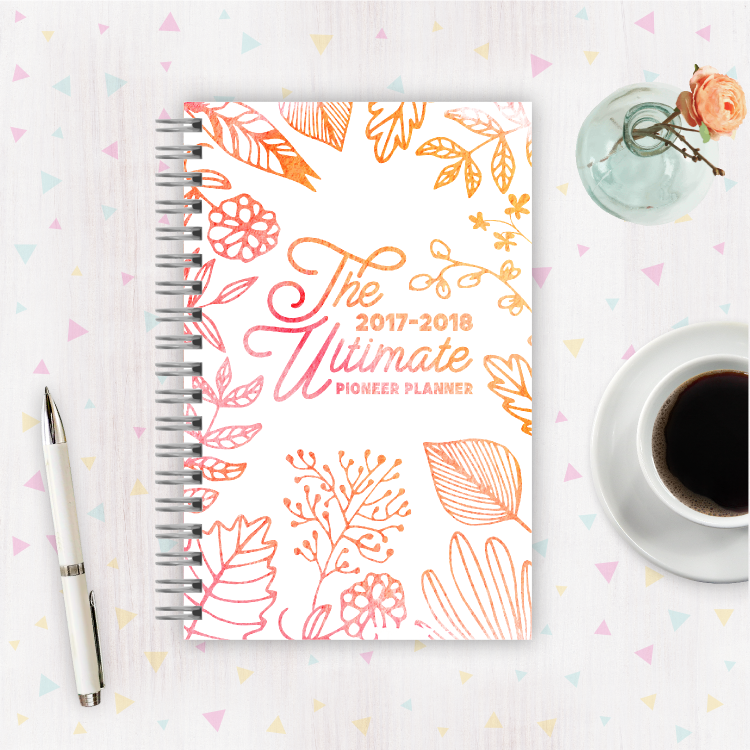 I would like to order the pioneer and ministry planner but only see the one for 2017-2018 service year; do you have one for the upcoming service year 2018-2019? We’re currently working on the one for the upcoming service year. 🙂 Stay tuned! 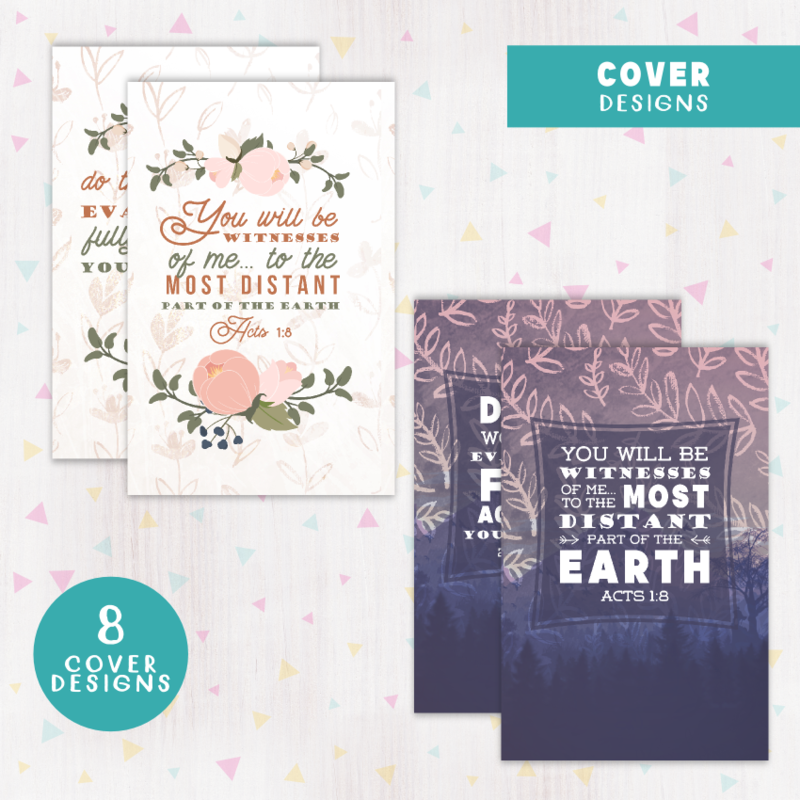 I stumbled across this site looking for a notebook for my kids for the convention. Although I printed one from another site, I have added some of your content to their books. I also printed out the badge wrappers, lol. Thank you for allowing other brothers and sisters to benefit from your hard work. I was unable to find the pins for purchase (Im not tech savy and may just be overlooking a simple step). Please let me know how I can help support. 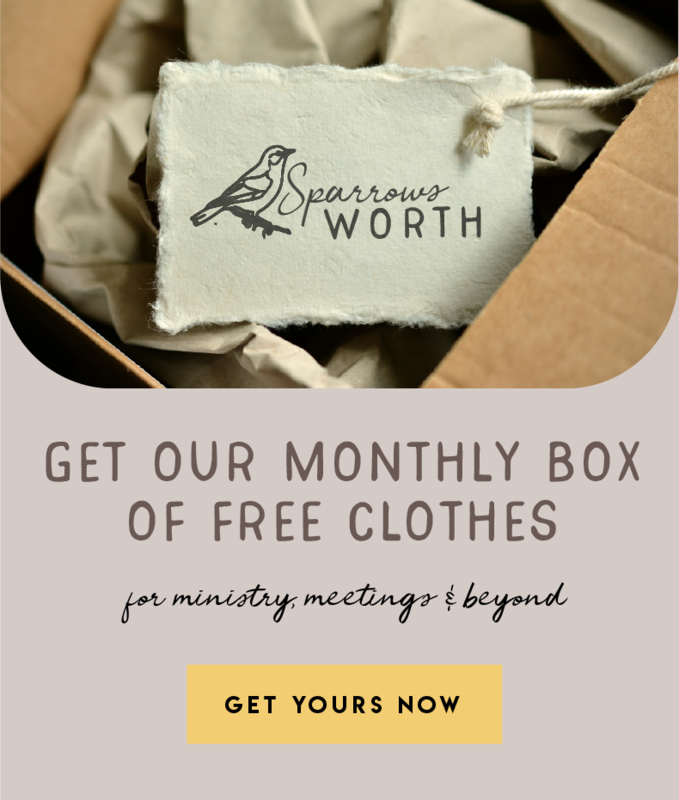 We’re all in this together and your free printables help my family and I stay focused on our spiritual goals through Satan’s world. 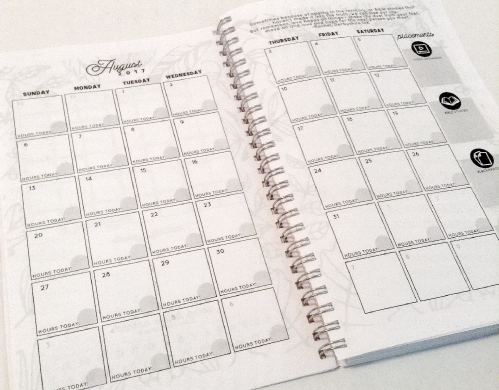 I personally love to stay write on tangible paper so having a spiritual planner is so wonderful. Thank you! I look forward to the new service year! I’m sorry if I’ve missed any recent news on this, but will there be a pioneer planner for the 2018/19 service year? And if so when should I start looking for it? Hi ! Loving everything on the website, i’d like to ask when the 2018/19 one will be available? Hello will you be making one for 2018-2019? I love this concept! Its my first year pioneering😬 and i would love to buy it! 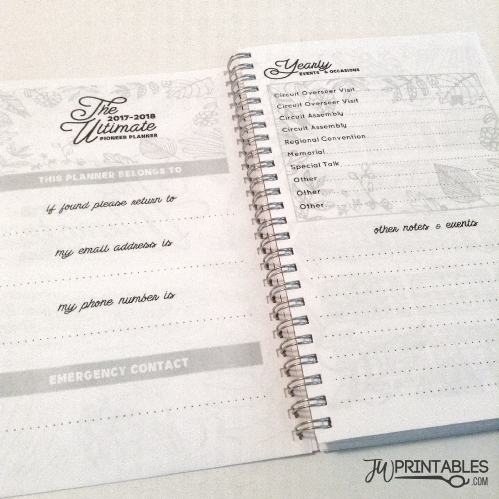 http://jwprintables.com/en/the-ultimate-pioneer-planner-for-2018-2019-free/ If you download it you’ll see it runs according to our theocratic calendar: Sept 2018-Sept 2019.